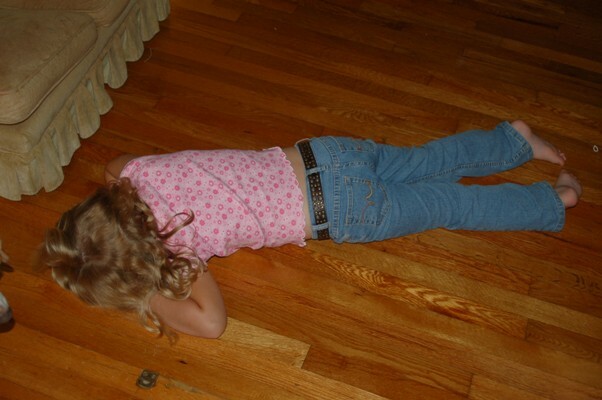 Have you ever been so tired that the floor looked irresistably inviting to just lay down and go to sleep? I get this when I’ve been at the mall with Mrs. BBE for more than 3 hours or so. She sees me eyeing the paper thin carpet like it’s our Sleep Number bed, and I’m seriously analyzing whether I can hide myself in that rack of Sunday School dresses and pass out.